As we enjoy these lovely spring days and look forward to school being out and summer-time beginning, don’t forget that there is always something happening at IC. Here are some things to add to your calendar for May and June. May 25/26: Hospitality Weekend and Fair Trade Sale. Join us for snacks and some great items made by FORAI, which supports St. Louis based immigrant families. 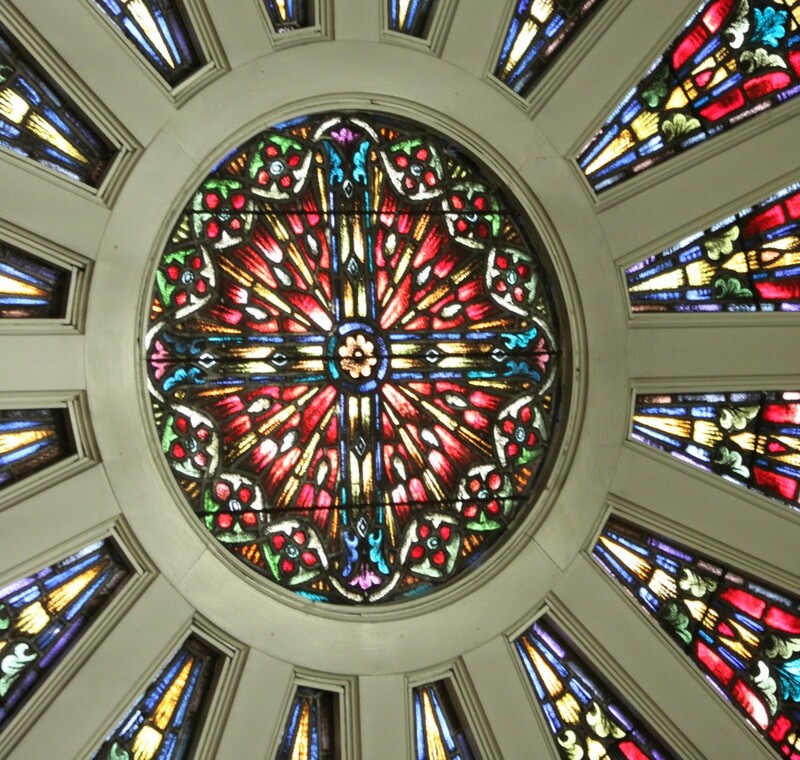 June 9: Community Neighborhood Network (CNN) Meeting after the 9:30am Mass. June 21: Movie Night at IC is back. Join us on the upper parking lot for a fun family movie, “Meet Me In St. Louis”. This year, we are welcoming The Refined Redneck food truck to our event. Order your dinner in advance (only $5!!). Bring your lawn chairs and blankets and settle in for a night of fun. There will be music and face painting as we wait for dusk to fall and the movie to start. 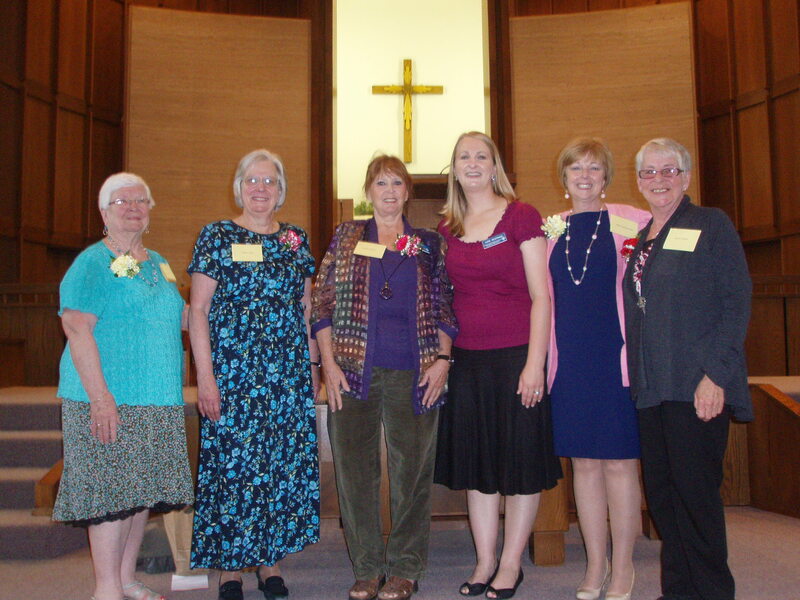 Congratulations to parishioner, Arlene Cleary, who was commissioned as a Stephen Minister this weekend.